One of Shaughnessy's best locations! Lovingly maintained 5 bdrm family home set on a large lot at the corner of Angus Dr. & Matthews Ave. Spacious main room include den & bright air-conditioned solarium on main, plus rec room down. 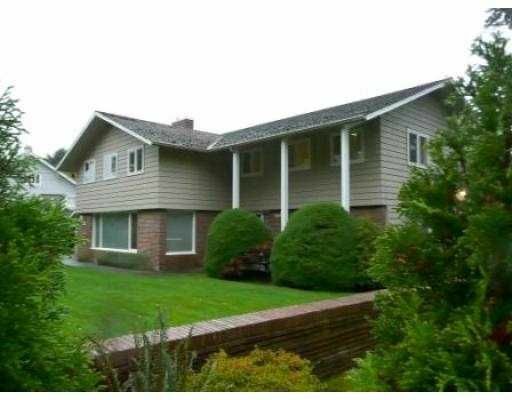 Gracious foyer, hardwood floors, front & back stairways to upper level, security system. Extensively updated. Enclosed sunny southern-exposed yard. Enter through electronic secuirty gate to wide driveway leading to double garage & providing ample guest parking. Gorgoeus professionally landscaped gardens. Just a short walk to excellent public & private schools. Shown by appointment. All meas approx, buyer to verify if important.